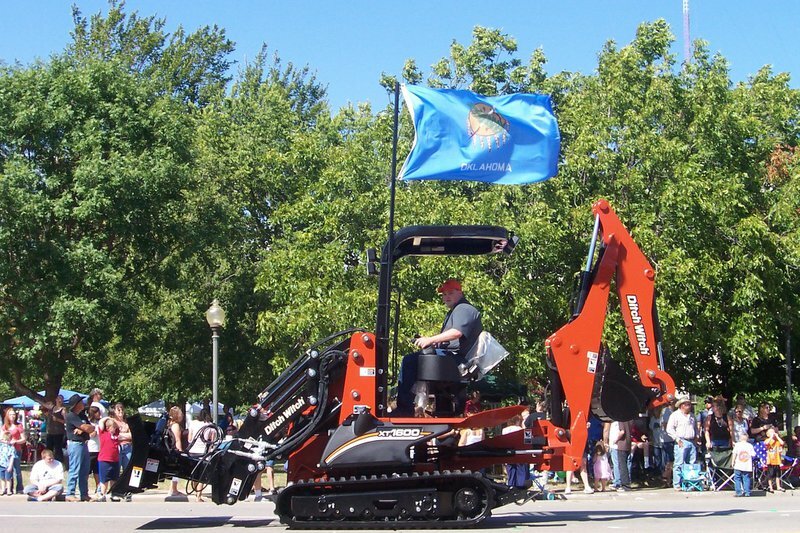 The Charles Machine Works Inc is a local manufacturer of Ditch Witch equipment used for underground construction. The Perry headquarters of the Ditch Witch organization is on an expansive campus that contains the company’s 30-acre manufacturing plant and training, testing, research and product development facilities. Take a tour of the facility and witness the history of Ditch Witch equipment from invention to present. The shop tour is approximately an hour and a half in duration. Additional locations throughout the site can be toured as well. Tours are available to individuals and groups by appointment.